I see that Musikraft makes a Pacer body, but does anyone make a Baretta body, with the slanted humbucker and the Floyd routing? If no, what cheaper import Kramer body would be best to use that is closest to a mid-80's Baretta? KNE used to, not sure if they still do. You can select pup configuration as well. Locke makes Baretta bodies that look pretty good. Is a Focus 1000 body identical? KNE no longer appears to have a Baretta body, and the Locke body doesn't appear to be routed for the Floyd? loomis wrote: Is a Focus 1000 body identical? KNE no longer appears to have a Baretta body, and the Locke body doesn't appear to be routed for the Floyd? 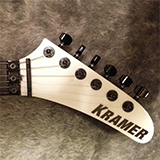 Re: Does anyone make new Kramer Baretta bodies? If no, which import is closest? 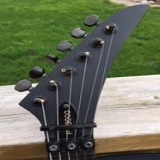 loomis wrote: but does anyone make a Baretta body, with the slanted humbucker and the Floyd routing? 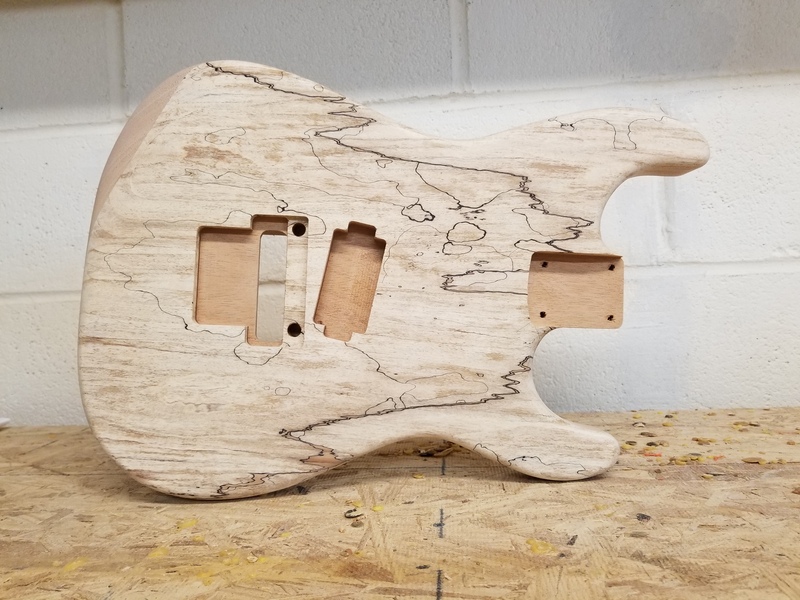 Google “Chris Locke guitar bodies”. Chris Locke! Yes, he is awesome! Great guy. Can get you what you want.